If you haven't jumped on the X Factor bandwagon, then you probably missed the buzz surrounding the TV singing competition's breakout star Chris Rene, a native Santa Cruz trash collector with a captivating story of drug and alcohol addiction, now nine months into recovery. As last season's third-place winner, Rene charmed fans and judges with his original song "Young Homie," a soulful melody laid over modest, homespun beats that's grabbed nearly 12 million YouTube views. The song epitomizes an effort to conquer personal vices and strive for a meaningful, long life. Recently signed to Sony, Rene's music ties into the ever-expanding movement to spread positive messages through hip-hop. 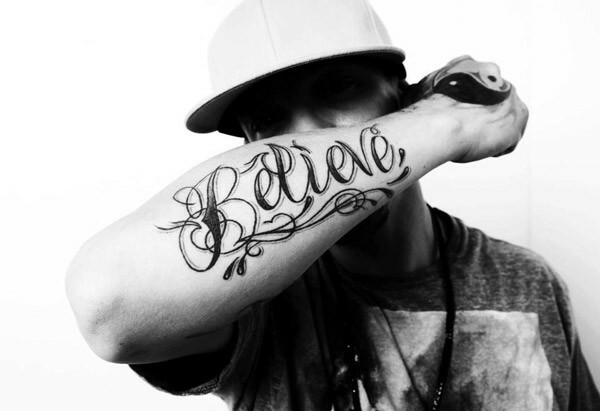 "This concert is a positive event for area youth, communicating a message of love and hope—and to provide an outlet for the 'almost famous' Chris Rene to speak directly to a young audience about his recovery, maintaining a drug-free life, and loving life," says Gabriel McDowell, event producer and drummer for the Activ808 Band. Finding a life path through music rings true as 30 percent of ticket sales go to the Phoenix Theater teen center. Other performers include the Activ808 crew, Mac Jar and Monikape, Ghambit and Sincere plus special guests when Chris Rene performs on Friday, Feb. 10, at the Phoenix Theater. 201 E. Washington St., Petaluma. 8pm. $20–$25. 707.762.3565.